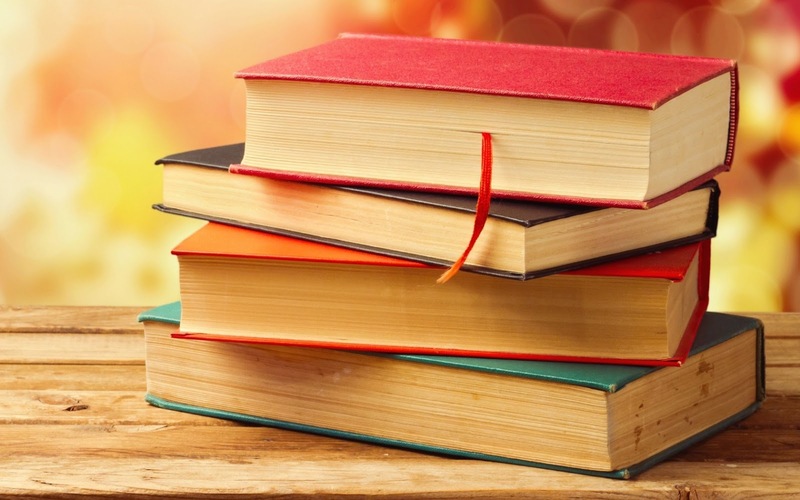 Books are considered are best companion for holidays. 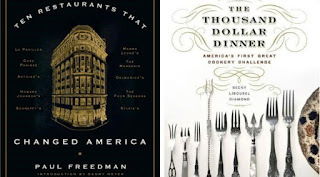 To kill the time and broaden our mind books are the best option. In these Christmas holidays here are some books that can be perfect way for entrainment and knowledge. It is the interesting book written by Tim Ferris. It contains the straight forward tips, distilled tools, tactics that you can start utilizing. It shows the deep eye on habit forming and habits of most of titan’s have. It is good read to get the insights of the habit formation. Even it contains the tips from the past guests and the lessons of life from the new guests. This book has an clear eye on the business that successes and failed and even the reasons behind their success and failure. 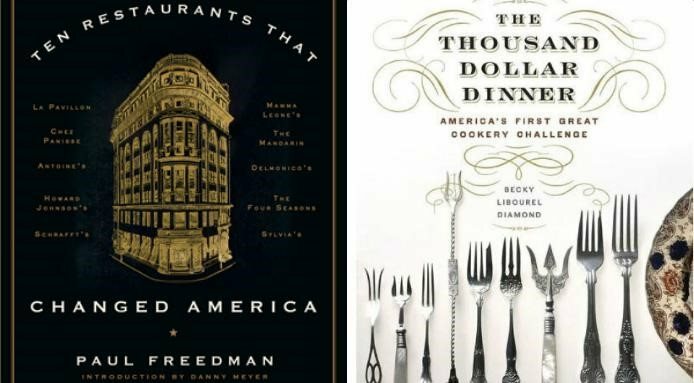 This book contains the history of ten restaurants which is the history of America itself. Even author has hammered the nail on the importance of capitalizing on the changing trends to survive in the market. This book is written by Randal Jones who is the founder of worth magazine. 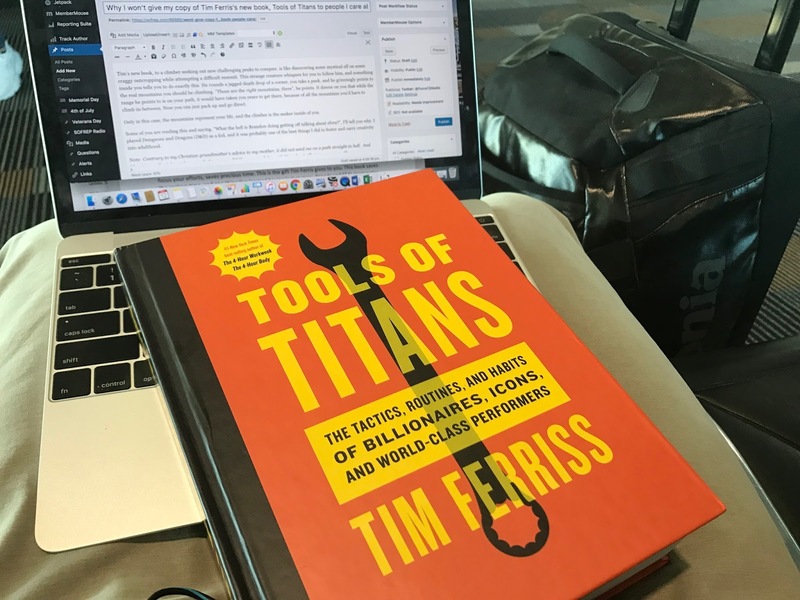 It contains the detail about the 12 commandments of wealth and even reflect about the straight forward talks and habits that author has and how these habits become helpful for him to create great deal of success. 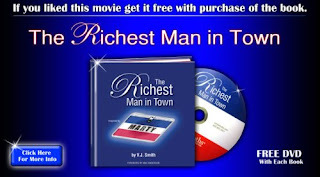 It is the story of a man that become richest so it is good book to know how he got his wealth. 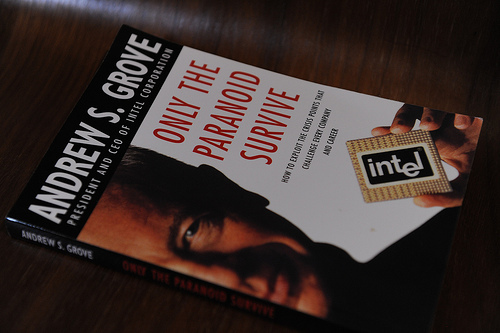 This book highlights the success story of Intel company means insights of its success and how it got market share. It puts light on the potential of the company. It is great read for those who want to learn from the failures and successes. This book is based on the management techniques. It puts light on the hard, dirty and non glamorous face of crawling business. Ben Horowitz has piled up the great knowledge about the running, selling and managing a company in this book.